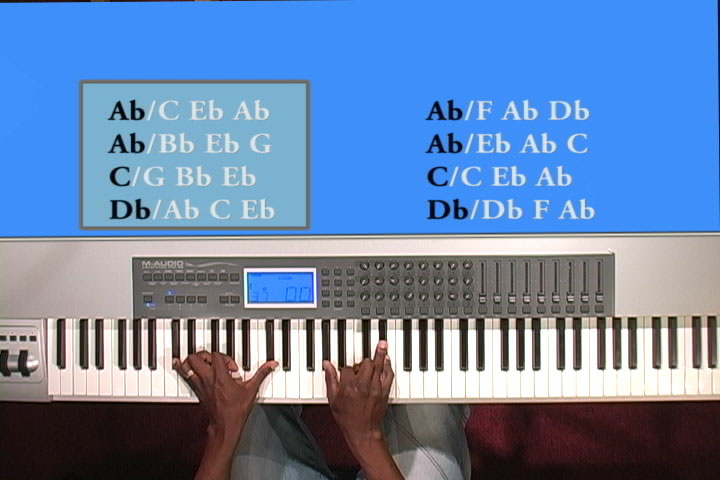 This song will teach you the chords to the popular inspirational gospel song as it was recorded by Pastor Donnie McClurkin. This 45+ minute lesson is filled with chord breakdowns of this song. This lesson will inspire and encourage every hungry musician who truly desires musical growth. 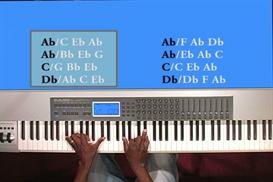 Visit www.learnmusicandministry.com or call 1-877-243-0473 for more information on this product and others like it.